Korean Giant Samsung Mobile has just issued an official statement on the several cases of exploding Samsung Galaxy Note7 units reported from various parts of the globe. 1. 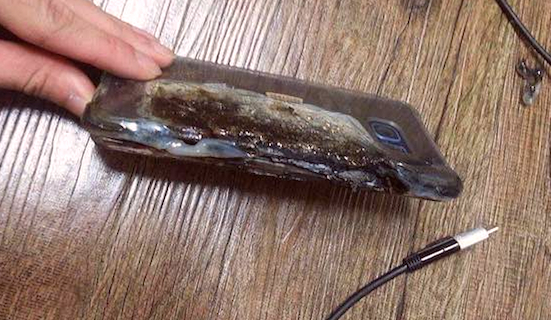 In its investigations, Samsung found a battery cell issue in "affected" Note7 units, which caused the blast. 2. Samsung will voluntarily replace affected units over the coming weeks. As of writing, however, details about the replacement program have yet to be disclosed. For those who have already purchased their Samsung Galaxy Note7 units, the company reassures that only 0.1% of the initial shipment or 24 units in every million is at risk of fire, which means there's a big chance that your device is not affected. Nonetheless, the recall will still be done out of an abundance of caution.